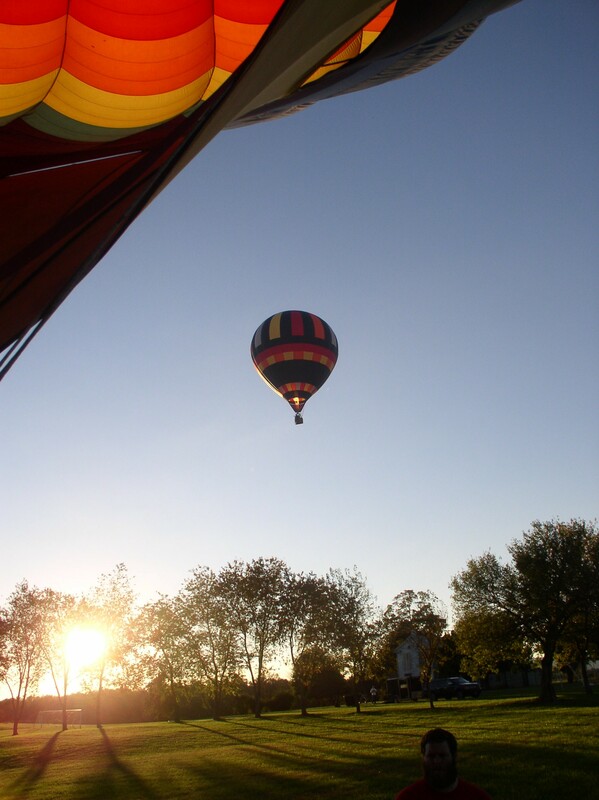 The most suspenseful moments of our hot-air ballooning adventure came a few minutes before our scheduled liftoff. In the eyes of our pilot, it was a bit too windy to fly. The winds had been diminishing, he said, but if they didn’t come down some more, we might have to scrap the flight. And the window of opportunity was closing rapidly. If our flight didn’t start in the next half-hour, there wouldn’t be enough time to complete it before dark.